asked the Nigerian National Petroleum Corporation (NNPC) and Nigeria Petroleum Development Company (NPDC) to clear $1.5billion unpaid royalties on oil and gas activities. The debt, the committee said, was accumulated over three years. 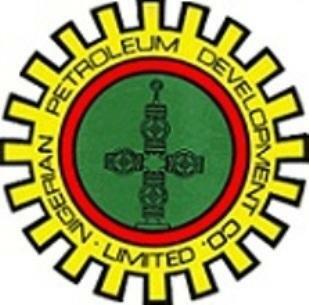 NPDC, an exploratory arm of the NNPC, has been dubbed by the Department of Petroleum Resources (DPR) as the worst defaulter amongst the oil companies operating in Nigeria for failing to pay the royalties. At a hearing on the matter, the committee led by Jarigbe Agom Jarigbe (PDP, Cross River) disagreed with the NNPC and NPDC on a payment plan of $10 million monthly. The Managing Director of NPDC Mr. Yusuf Matashi said the debts piled up due to failure of the company’s strategic partner, Atlantic Energy, to pay its liability. He said a case on the matter was in court and it would be subjudice to treat it in public.The lawmakers who insisted NPDC pay the royalties however, disagreed with his submission.